Vegetarian or gluten free can be a challenge. 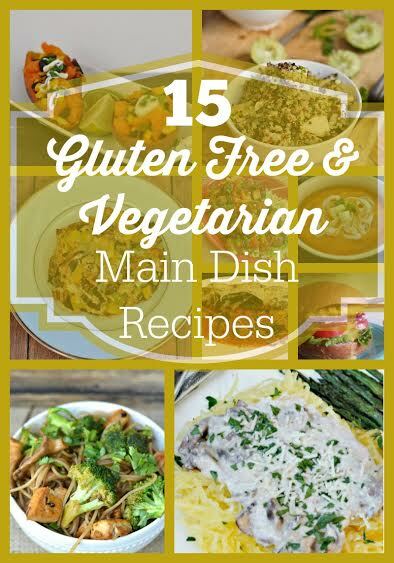 Being gluten free and vegetarian is an even greater dilemma, but one that can be undertaken! 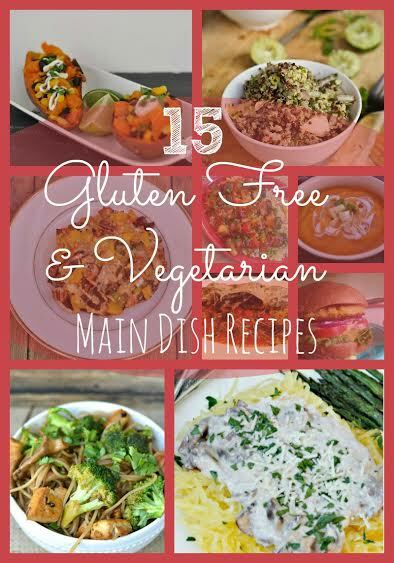 Once you learn a few recipes, developing your own gluten free vegetarian meals can be fun! The following 15 links are a great resource for you to try. 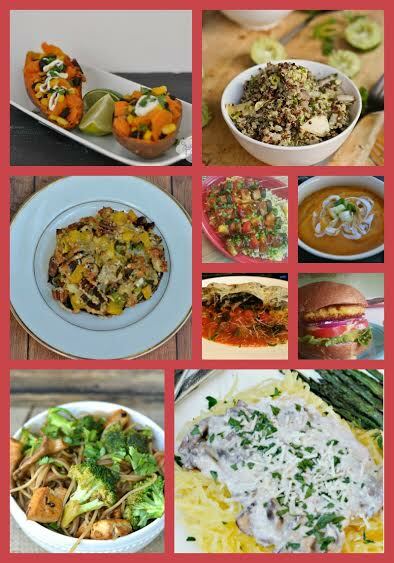 Whether you are vegetarian, gluten free, or a gluten free vegetarian, you will find some great flavor combinations that can help you stay healthy! Many of them are actually vegan, helping you take that journey just a little farther, if you choose. We’ve chosen recipes that are full of flavor, and yet not too costly. You won’t have to order ingredients from far away. Best of all, they look and taste delicious! You’ll want to create these over and over. Join our email list for more recipes and updates! Increasing evidence is showing a correlation between gluten sensitivity and GMO products including our wheat supply. The US has a sharp increase in celiac and other related gluten sensitivities not seen in countries that avoid GMO crops. The possibility is worth exploring if you feel that gluten is an issue for you. It is possible to make or purchase organic, GMO flour and products such as breads and pastas. What about the GMO correlation? Information on the connection of gluten sensitivity and GMO’s. GMO sensitivity: Is there a connection? Thank you for sharing this! I have some health issues that might be related to gluten sensitivity, so these recipes will come in handy. I love these! I’m not diagnosed as gluten intolerant but I’m trying to cut down on grains to see if it makes a difference in my energy levels or the battle of the bulge. I look forward to trying these out. One of my eight kids is toying with vegetarianism, so this helps, too.